Hello! 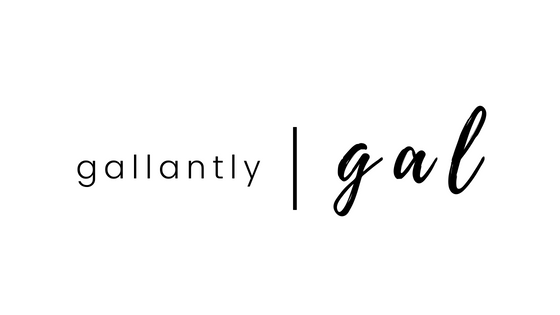 I have some exciting news about… (drum roll please) guest feature writers on Gallantly, gal! 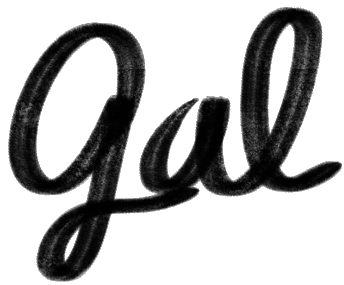 I have now opened up a new section in which talented writers and people who have something to say (which is really everyone) can contribute special features as guest gals and pals. As a writer/editor, I have encountered and befriended so many hardworking, skilled writers that I want to give them a space to write on my blog. Not to mention, I feel like all my friends have something new and different to offer because each individual’s perspective and life story are so special. For now, I will be asking them to contribute if they so desire, but hopefully, this section will grow to give even more people a chance to reach out through their thoughts and writing. The first post by our guest feature writers will likely be up later this week, so keep an eye out! All contributions shall be edited by yours truly.